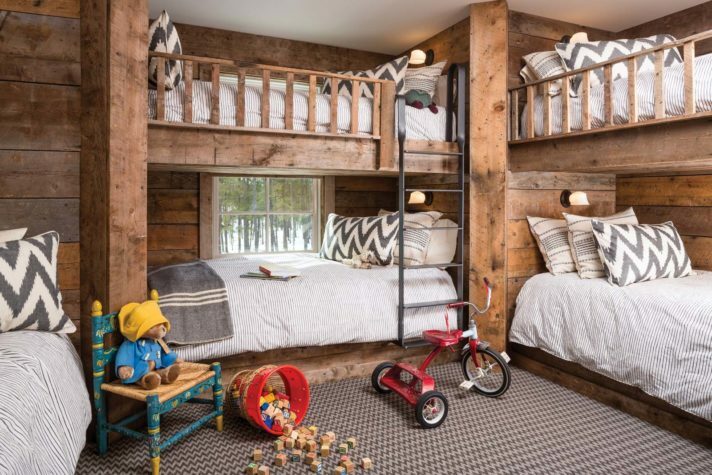 Even if their occupants bicker over who gets the top bunk and who gets the bottom, bunk beds serve a practical purpose as bedroom space savers. 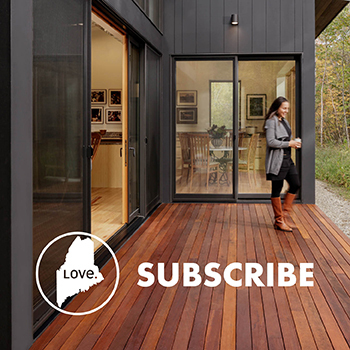 But they also offer a sense of whimsy and nostalgia, recalling summers at sleep-away camp and whispered conversations after lights out, or being snuggled into a berth on a gently rocking boat at sea. More than just a place to sleep, a well-designed bunk bed can inspire young imaginations, becoming a fort, castle, tree house, or pirate ship. 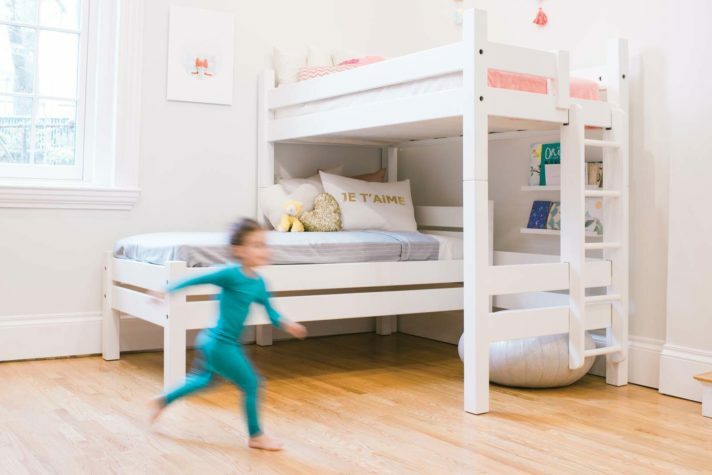 Most of the bunk beds we showcase on these pages are the traditional twin- over-twin style, but local furniture makers craft bunks in numerous other configurations, including twin over queen, triple twins, and with additional features such as desks and slides. Built into a room, bunks are almost infinitely customizable. White paint, clean lines, and brightly patterned bedding and pillows create a summer-cottage look even in a year-round home, while barn board and metallic elements provide a rustic feel. 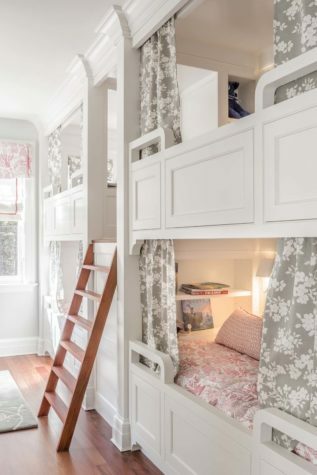 Storage drawers take advantage of otherwise unused space underneath, cleverly detailed ladders and steps provide an adventurous vibe, and privacy curtains make bedtime—or quiet reading time—especially cozy. Custom trim work, built-in shelving, and lighting offer more opportunities to personalize these versatile pieces of furniture.